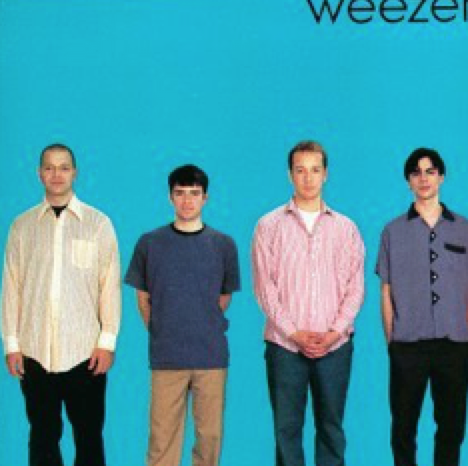 I first came across Weezer, like most people in the 1990s, after watching their video which was hidden on Windows 95. Buddy Holly was the song. Happy Days was the video. Ah, to see the Fonz doing his bit. Always brings a smile that does.